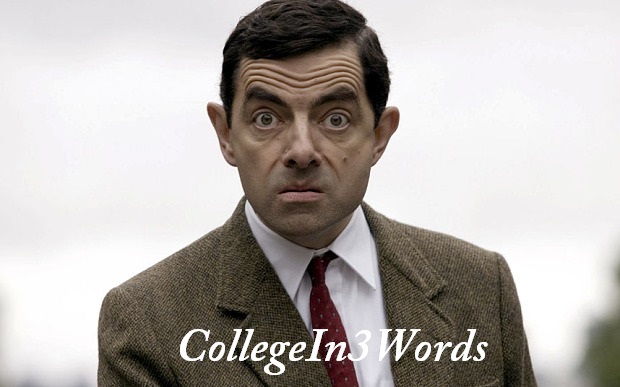 Here we are sharing 15 Staggering #CollegeIn3Words Tweet Trending On Twitter. #CollegeIn3Words ? An overpriced, redundant, business.